STEWART DICKSON has vowed to bring a “golden era” to Leicester as he takes the hotseat of promoter and team manager for 2019. 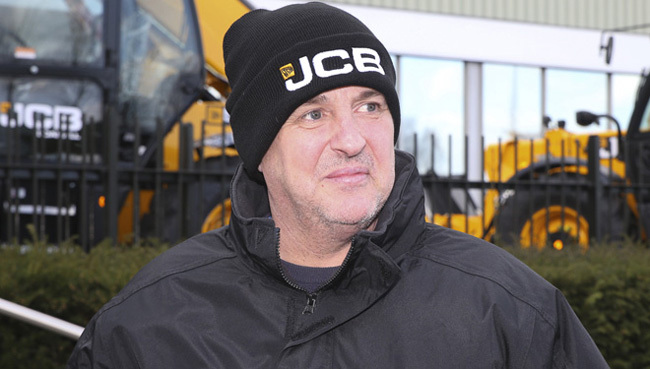 The Watling JCB Lions owners swooped to snap up the highly-rated former Glasgow boss and he has immediately set about laying foundations for next season. Dickson joins the owners and current management set-up with Simon Stead stepping down from his team boss role to concentrate on Sheffield. Now Dickson wants to bring success to the Paul Chapman and Sons Arena. He said: “I’m extremely passionate and I’d like to win. I would like to usher in a golden era of success to the club. “I know that personality fits in well with the owners and management of Leicester. This club has been starved of success down the years and it would be brilliant to be bring some silverware. “First and foremost it’s important to bring in some stability to the team. I think the fans need some riders who they can identify with. “The nature of speedway is that you can do that during a winter because everyone almost starts with a blank canvas, that’s a positive. “We have a lot of building to do but the main thing is that we are starting this in October. That gives us plenty of time to get to work. “I love the ambition of the owners. They don’t accept finishing bottom of the league. They want to be competitive and in the Play-Offs. That would be my immediate target. “I’m not going to go shouting from the rooftops that we can we can win this and that. Speedway is a wicked beast at times, you need a large slice of luck to succeed. “If you look at the Play-Off teams in both divisions, it’s mostly down to bringing in new riders and things slotting into place as the season goes on. “That’s probably what I enjoy most about the sport to be honest. That’s why I was dubbed The Tinkerman. I like to shake things up a bit, stay sharp and try and sign exciting riders with potential who will improve. Dickson has immediately thanked co-owner Damien Bates for handing him the chance. He added: “I can’t wait to get going to be honest. I live and breathe speedway and it’s a real buzz to be back in on a full-time level. “I remain very ambitious about what can be achieved. Leicester are a big club steeped in speedway history and there’s no reason why they can’t be successful. “I know the last couple of years haven’t gone to plan. I think the injury to Martin Vaculik in the opening meeting dealt such a massive early blow to the club and from then on the side lost momentum without their No.1. “Leicester supporters unfortunately have not had much to cheer about the last couple of season but I can assure them that we will be doing all we can to make sure the Lions come to the tapes next season with a very competitive side. Under Dickson’s leadership Glasgow won five trophies during his tenure with his greatest achievement in 2011 when he steered the Scottish club to the Premier League title and further success came two years ago with the Tigers winning the KO Cup final. 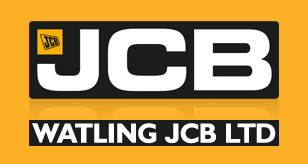 The Watling JCB Lions finished bottom of the Premiership table this season for the fourth time in five years and club co-owner Damien Bates sees the inclusion of Stewart Dickson as someone who has the experience to take the club forward into a successful era. Subject to approval received from the governing body of British Speedway, Dickson becomes the seventh Team Manager of the Lions in eight years and he replaces Simon Stead. Bates added: “Stewart had a proven record in his time at Glasgow both as a promoter and team manager and I believe that he will add a great deal of value to help us turn things around at Leicester. “We asked Simon to manage both Leicester and Sheffield last season – a twin role that was almost unprecedented in speedway but he took on the challenge with great enthusiasm. With Stewart on-board it will release Simon to concentrate his energy fully on team managing Sheffield.